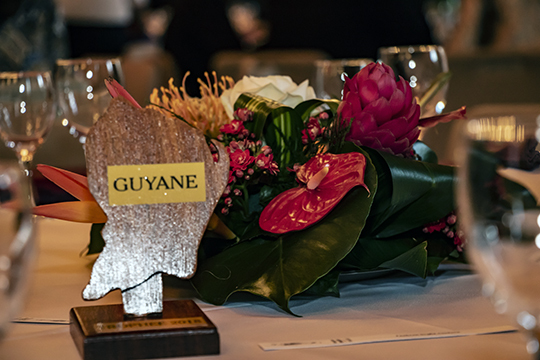 This year's Trophées de l'Art Culinaire Créole honored French Guiana for its culinary culture and traditions. 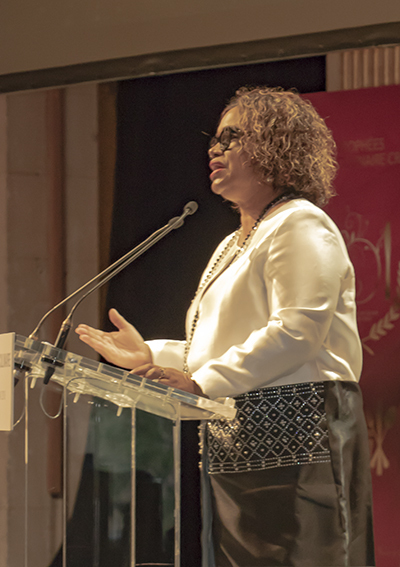 Madame Rolande Chalco-Lefay, Vice-President chargée de la culture des Patrimoines et des Identités de la Collectivité Territoriale de Guyane (Patrimonial Culture and Identity of the Territorial Collectivity of French Guiana), proudly enumerated the elements that make her country's culinary heritage so rich and colorful. The winners of this year's awards are presented below. 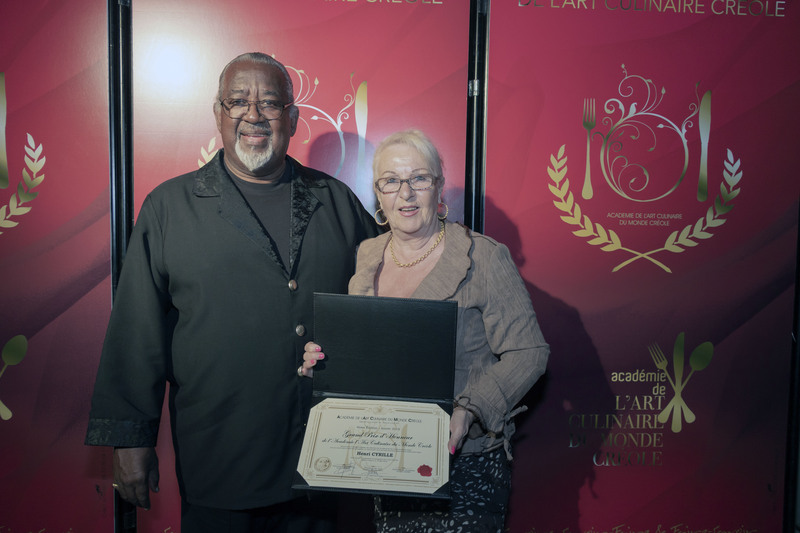 Henri and Armelle Cyrille ran the Antillo-Guianese restaurant, Armelle et Henri, in Paris' 18th arrondissement for many years. They have left the establishment in the hands of their charming and capable daughter.